The United Nations has called on the Colombian government to fully implement the statutory law that will legally protect the autonomy of the Special Jurisdiction for Peace (JEP), the court created in the 2016 peace agreement to investigate human rights abuses in the armed conflict and attain justice for victims. 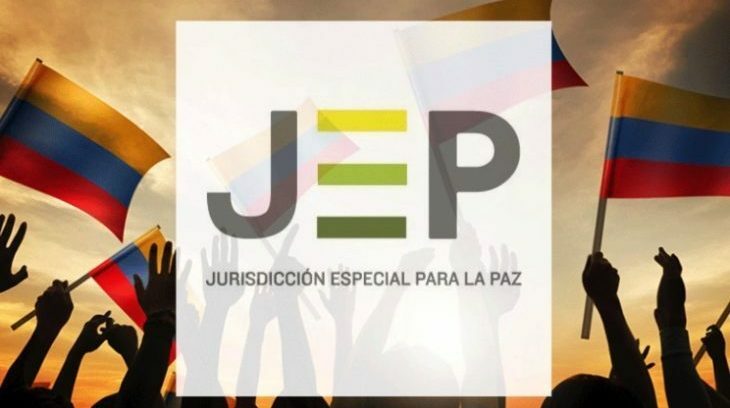 On 10 March, President Iván Duque presented a series of objections to the JEP which throw its legal status into question and could have major implications for the peace process. As well as the UN, opposition parties and civil society organisations have demanded that the JEP is allowed to function as stipulated in the agreement. The Constitutional Court has also rejected Duque’s objections to the JEP by stating that it has already been approved at the highest legal levels. However, the JEP’s status remains uncertain, with the Colombian congress set to begin debating the objections later this week. You can read the full UN statement below, or here on the UN Mission’s website. The United Nations System and the Verification Mission in Colombia reaffirm the importance for the peace process and the guarantee of victims’ rights, the independent and autonomous functioning of the Special Jurisdiction for Peace (JEP by its Spanish acronym), a judicial mechanism agreed in the Final Peace Agreement between the Colombian Government and the FARC-EP that is part of the Comprehensive System of Truth, Justice, Reparation and Non-Repetition. It is regrettable that, more than two years after the signing of the Final Agreement, the JEP still does not have a Statutory Law, a solid legal framework that guarantees its operation in full exercise of autonomy and independence, key principles that the UN, through the Security Council, has repeatedly indicated as indispensable. We fully expect that the JEP will receive, from all the country’s authorities, the political and practical support for its functioning. This support will determine, to a large extent, whether victims’ rights are placed at the centre of peacebuilding. The United Nations System and the Verification Mission recognize the need for the Special Jurisdiction for Peace to be able to ensure justice within the framework of the principles of truth, reparation and non-repetition, so that Colombia may progress advance in its process of national reconciliation. We support and recognize the exceptional work of the JEP in contributing to the consolidation of peace.